Maddie Bowman, of the United States, runs the course during the women's halfpipe qualifying at Phoenix Snow Park at the 2018 Winter Olympics in Pyeongchang, South Korea, Monday, Feb. 19, 2018. Maddie Bowman, of the United States, looks at her score during the women's halfpipe qualifying at Phoenix Snow Park at the 2018 Winter Olympics in Pyeongchang, South Korea, Monday, Feb. 19, 2018. 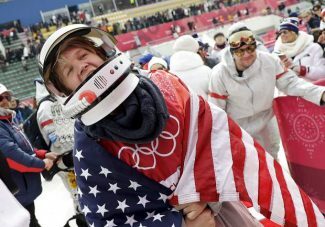 Jamie Anderson, of the United States, won silver in the women's snowboard big air competition. WATCH LIVEThe halfpipe finals are scheduled to air live on NBC. Click here for a complete listing of televised events. 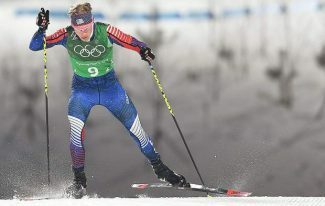 South Lake Tahoe native Maddie Bowman will attempt to win her second gold medal tonight after advancing through the Olympic qualifying rounds in PyeongChang. 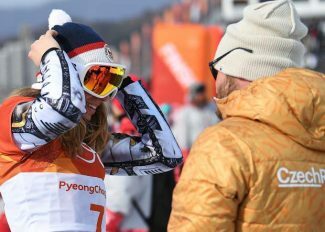 Bowman finished in fifth with a score of 83.60 in the first qualifying round of women’s halfpipe skiing, which took place on Feb. 19 in PyeongChang but aired Feb. 18 in the U.S.
She improved her score ever so slightly in the second qualifying round with 83.80, which was good for sixth place and a slot in the finals. The first of the three final medal rounds are scheduled to start at 5:30 p.m. PST Monday, Feb. 19. 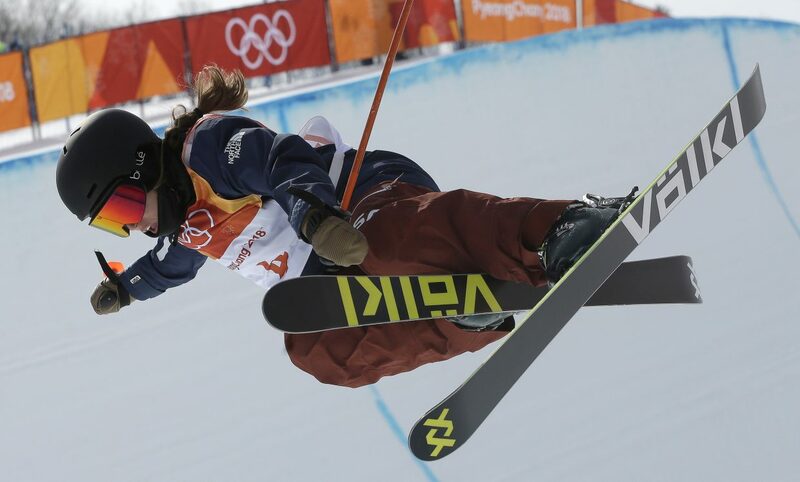 Four years ago, the Winter Games in Sochi, Russia marked the debut of halfpipe skiing as an Olympic sport, as well as Bowman’s debut at the Games. 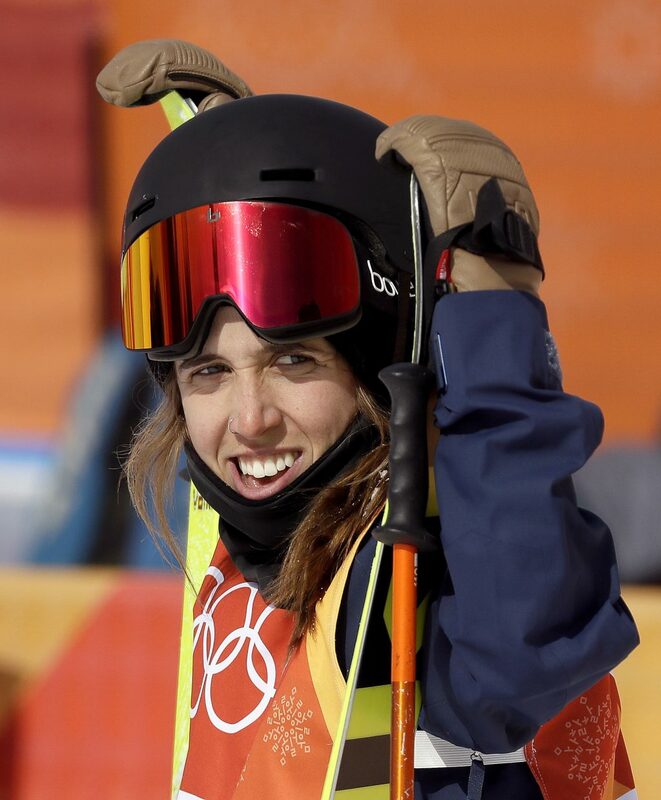 She did not disappoint and returned to South Lake Tahoe with the gold. 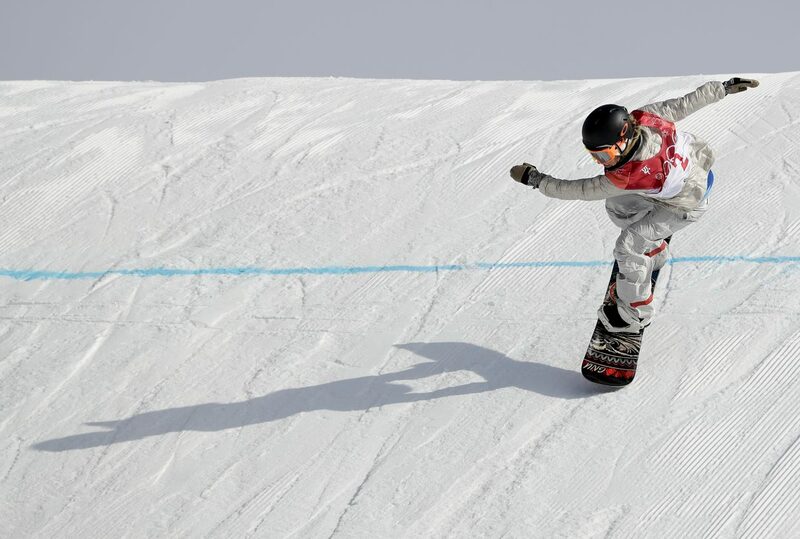 “I want to walk away from my run in the halfpipe with no regrets,” Bowman told TeamUSA.org. Bowman is not the only South Shore native scheduled to compete for a gold medal this week. 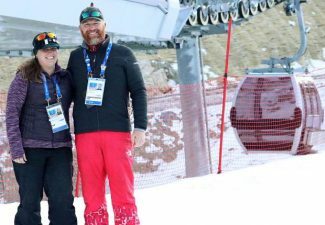 South Lake Tahoe’s Jamie Anderson qualified for the women’s snowboard big air final on the same day Bowman qualified for the halfpipe finals. 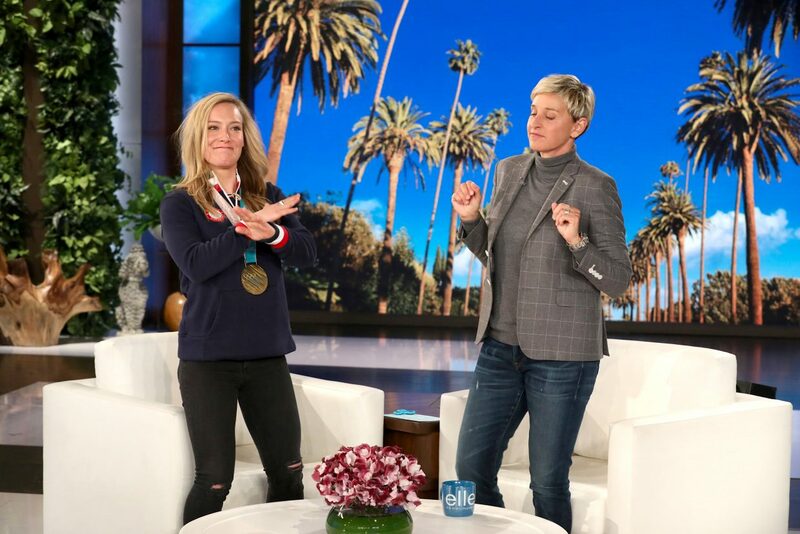 Earlier this month Anderson won gold in women’s snowboard slopestyle, making Olympic history and cementing her legacy as one of the all-time greats. The big air finals are scheduled for 4:30 p.m. PST Thursday, Feb. 22.